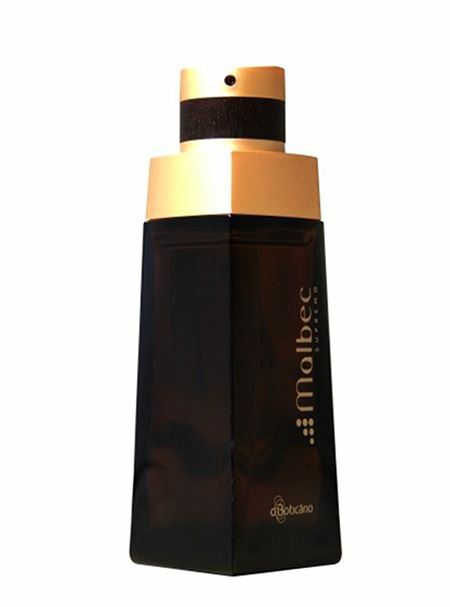 To celebrate the 10th anniversary of its iconic Malbec fragrance, Brazil's largest cosmetic company, O Boticario, has launched Malbec Supremo, a luxurious new fragrance that uses MWV's Melodie® Clikit® pump. The success of the Malbec line is a great example of how MWV works closely with its customers to develop tailored dispensing solutions that complement the personality of any fragrance. Melodie® Clikit® is highly customizable and is delivered pre-assembled to customers, reducing the complexity of buying by simplifying the manufacturing process, which saves both time and resources. The success of the Malbec line mirrors the explosive growth of the fragrance market in Brazil. Mintel Research shows that 84 percent of all Brazilians wear fragrances every day, and category sales are expected to rise to USD $5.1 billion by 2017. Competition in the Brazilian fragrance market is hotter than ever, and brand owners need new options to differentiate their products. Pairing Malbec's distinct scent with Melodie® Clikit® allows consumers to experience the fragrance's robust personality with every application - elevating the users' overall experience and driving brand loyalty.